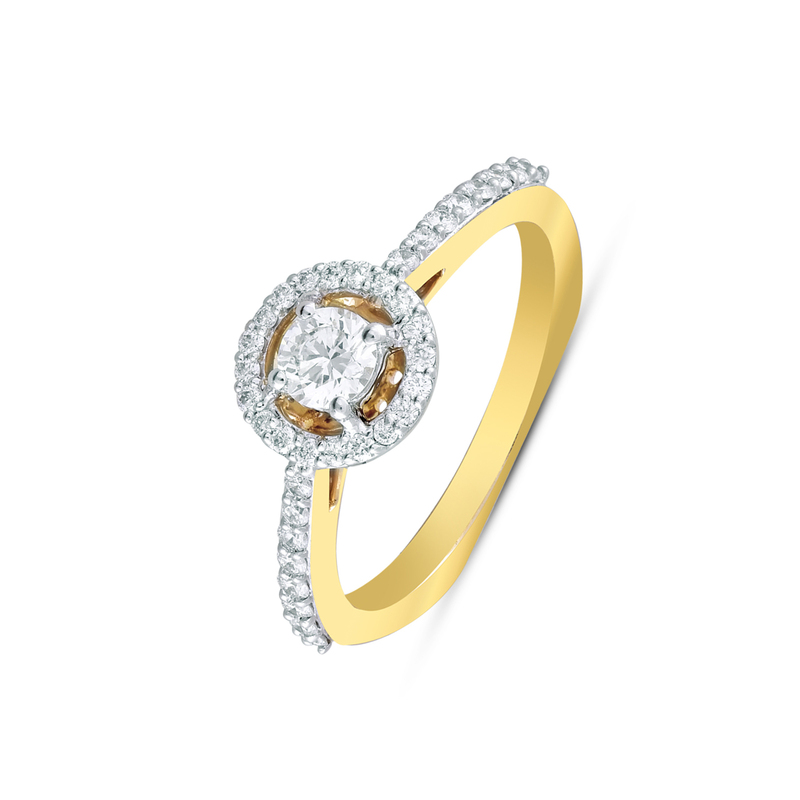 Solitaire is a classic piece of jewel that never goes out of fashion. Trends come and go. Fashion evolves. But Solitaire continues to remain in vogue with elan. Its sparkle continues to mesmerise the aspirants, it's grace is as much intact and amongst the diamond lovers, it has always been a huge rage. So whether in the form of pendants, earrings or rings, it was a hit, is a hit and will be a hit.